The cast of Sonic the Hedgehog continues to grow as filming continues, and this time it even comes with a few story details that we didn’t know. 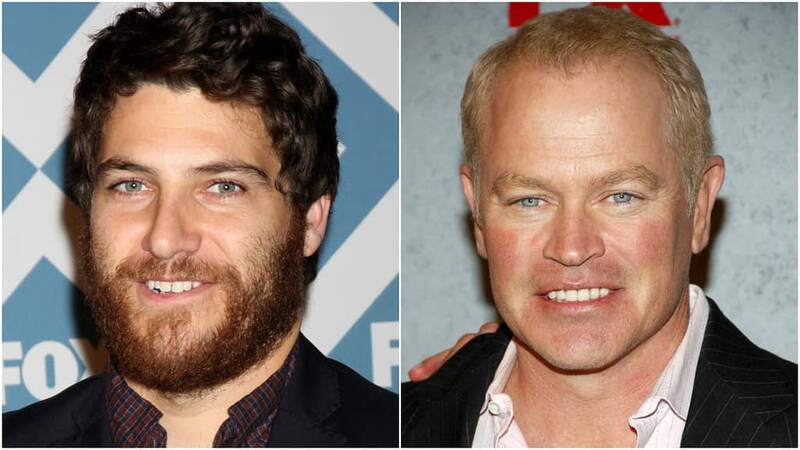 According to Collider Adam Pally and Neal McDonough have joined the cast of the video game adaptation. Marsden will play a small-town cop from South Dakota who ends up going on a road trip to San Francisco with Sonic the Hedgehog as they race against the evil Dr. Robotnik (Carrey) to recover Sonic’s rings. Pally will play a fellow cop, while McDonough’s role remains under wraps. That’s certainly an interesting way to go about this story, though it begs the question how human beings could keep up with Sonic since he’s supposed to be so fast. The movie is going to be a blend of animation and live action. Sony Pictures held the rights to make a Sonic movie for years, but they never got around to doing it and the rights lapsed in October. 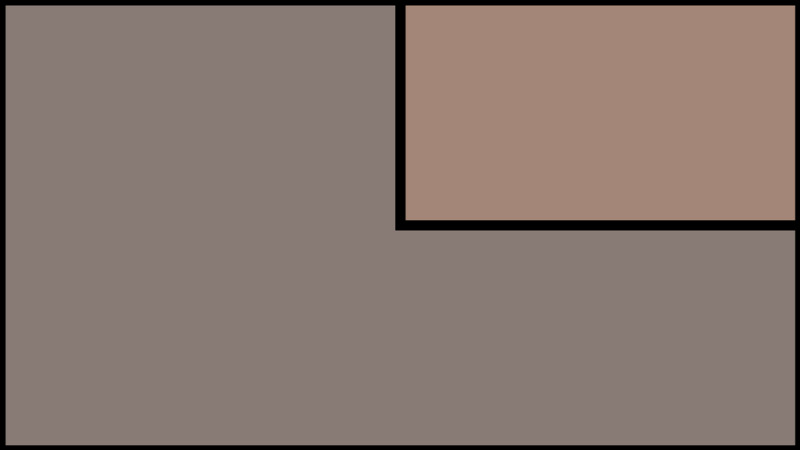 Paramount Pictures, however, were quick to not only get the rights from Sony but get a production off the ground. Summary: A cop in rural town of Green Hills will help Sonic escape from the government who is looking to capture him. Sonic the Hedgehog, directed by Jeff Fowler, stars Ben Schwartz, Jim Carrey, James Marsden, Tika Sumpter, Adam Pally, and Neal McDonough. It will be released on November 15, 2019.